Exercise improves self-confidence, independence & plays a role in willingness to learn. 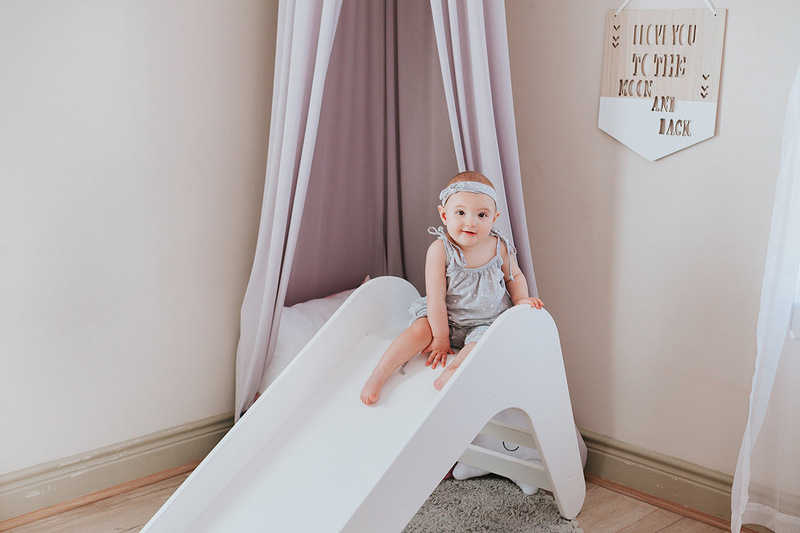 Children will have so much fun climbing up and sliding down this slide whilst exercising their motor skills, essential for healthy childhood development. Ideal for a child’s bedroom or playroom, yet also looks great in the living room. The child friendly steps ensures safe and easy climbing, while the high sides on the slides ensure good stability when sliding. Flat-packed including all the required tools for assembly. Easy as 1..2..3 and they will be having lots of fun. Please supervise your little ones while they are using the slide, and only clean with a damp cloth. It can be used outdoors in dry, sunny weather.